Please contact us using the form below and we will get back to you promptly. (Your email and contact information will never be shared.) 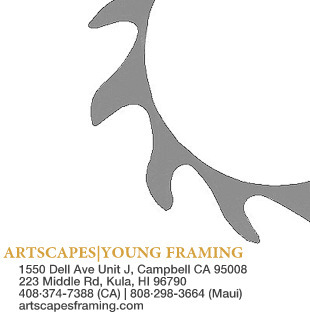 You may also send an email to artscapesframing@gmail.com. By phone, call us in San Jose at (408) 374-7388 and in Maui at (808) 298-3664.